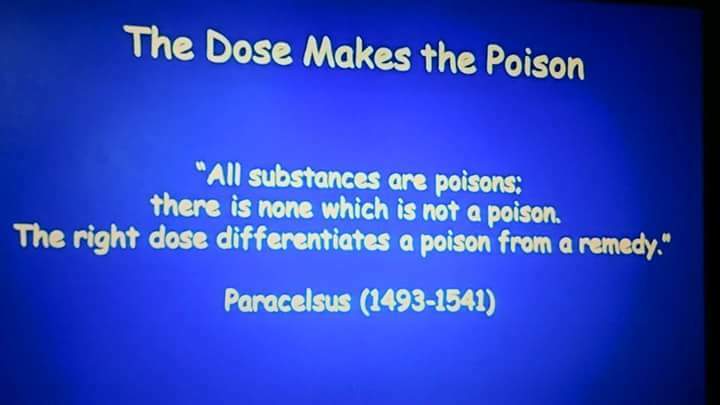 Doubling the dose, or using medicines unnecessarily does harm. Previous Post The loss of a pet fish is devastating. Next Post Fish joke for Monday-itis: what fish goes fishing?